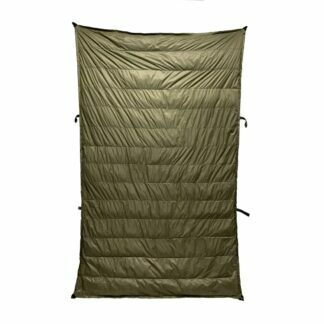 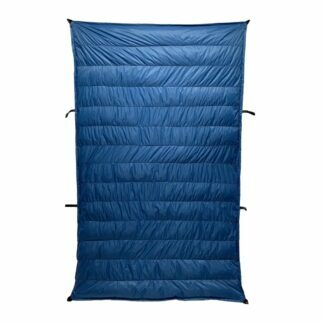 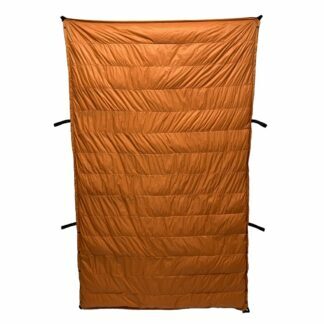 Using an underquilt results in no more waking up cold in the middle of the night! 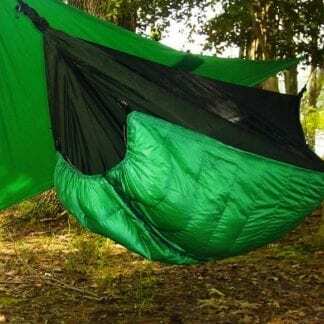 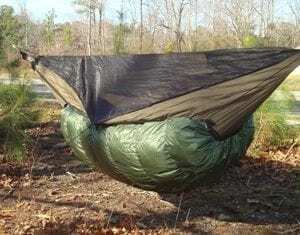 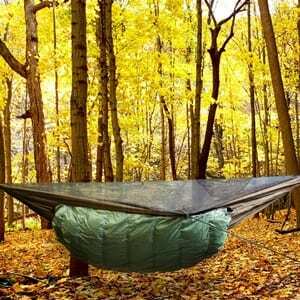 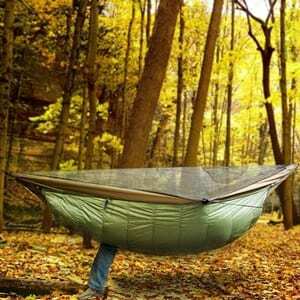 Jacks R Better introduced the first commercially available hammock underquilt in May 2004. 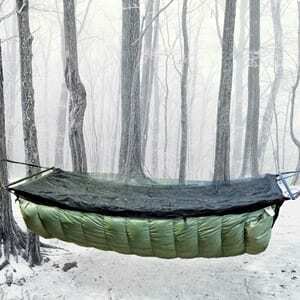 No more wrestling with pads inside the hammock and no more waking up cold in the middle of the night. 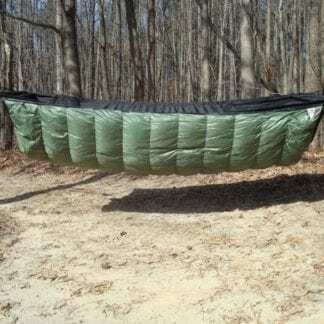 All Jacks R Better underquilts work on any hammock including all gathered end and bridge hammocks.